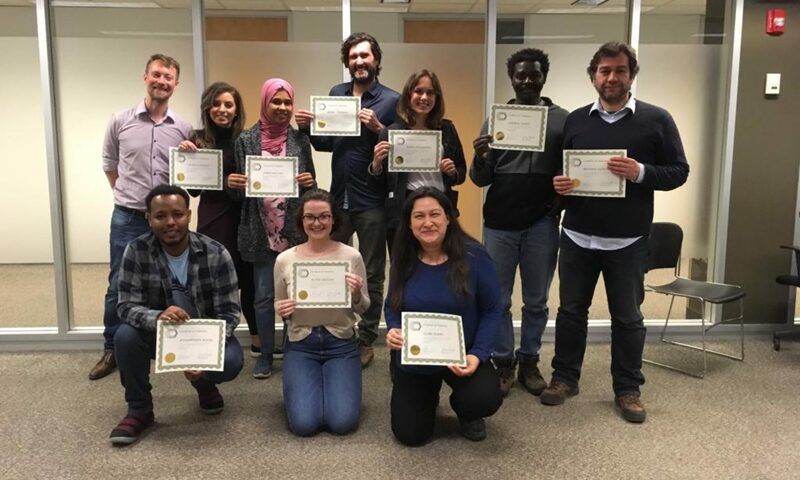 LLST offers regular open-access deliveries of our humanitarian training course, built around “The Day My Life Froze”, our simulation on urban-based protracted refugee crises from middle-income countries. This course is assembled in modules which can be offered in two-day stand alone courses. The next two-day delivery will take place in July 2019. Contact us at info@llst.ca to learn more.